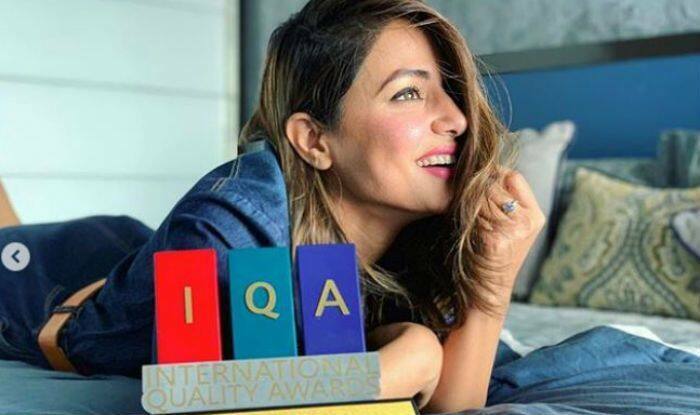 Hina Khan wins the International Quality Award for the Most Versatile Television Actor Of The Year. TV hot actress Hina Khan, who is famous for the role of Komolika in Kasautii Zindagii Kay is making heads turn with her sexiness and hot pictures. Recently, Hina bagged the International Quality Award for the Most Versatile Television Actor Of The Year. She took to Instagram to share a few pictures with the award and looked astonishing. In the pictures, Hina Khan wears a blue colour ensemble dress and what makes the pictures amazing is her beautiful smile. The hot vamp captioned the post as, One more addition Cheers 壟 @brandsimpact #VersatileTelevisionActorOfTheYear❤️”. She completed her look with minimal makeup in the shade of pink and looks hot AF. 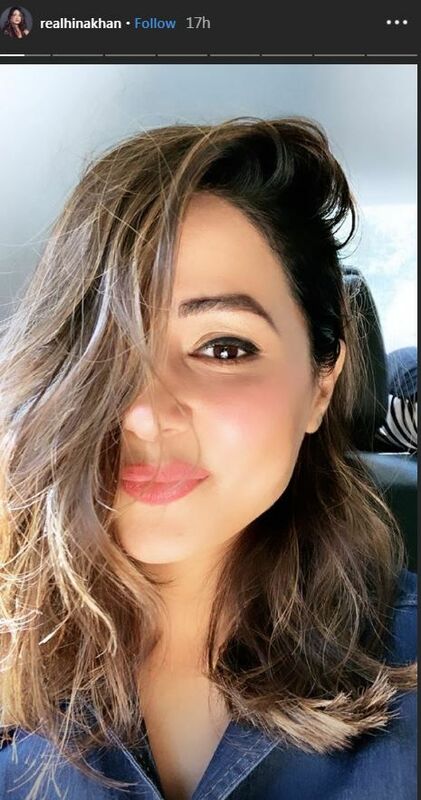 From a simpleton to one of the hottest faces of TV, Hina has come a long way. She began her journey as Akshara in Yeh Rishta Kya Kehlata Hai at the age of 22. She showed the image of a coy bahu for 7 years. In 2017, Hina took a break from daily soap and entered the world of reality. She joined Khatron Ke Khiladi and Bigg Boss 11 back to back and showed her fans the real side of her. She transformed her career magically. Then in 2018, Hina joined Star Plus’ Kasautii Zindagi Kay as hot vamp Komolika. On the TRP charts, Kasautii Zindagi Kay is not performing as well as expected. The reboot of the extremely popular show also features Parth Samthaan and Erica Fernandes in lead roles.